There are many reasons military families cannot use the neighborhood school their children are assigned to: mid-cycle moves, residency issues, and poor school performance are just a few. The first step in finding alternatives is to immediately contact the closest School Liaison Officer (SLO). 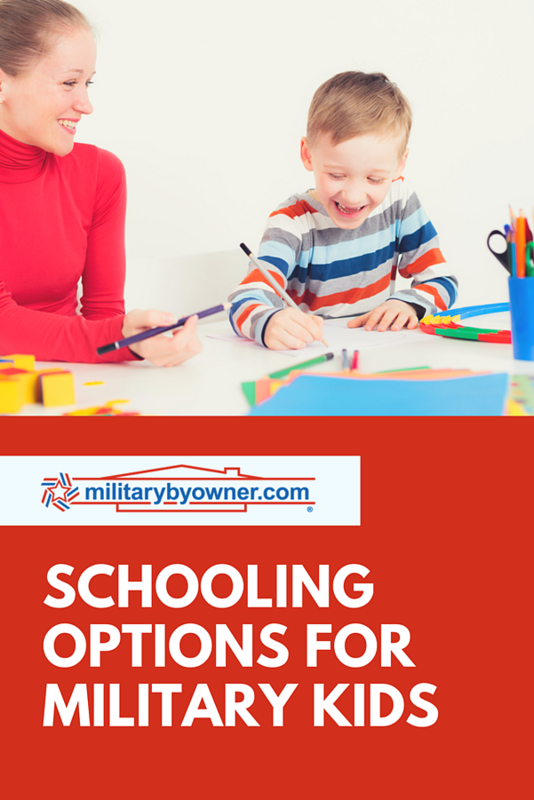 The SLO should be up to date with all schooling options available for your military child. Beyond the SLO's suggestions, take advantage of the information-packed research sites like School Quest to review and compare all types of choices, including virtual and homeschool. Local Facebook pages tuned into specific neighborhoods and schools will yield small details only parents with experience will know. Similarly, Military Town Advisor connects readers with real military parents’ reviews of schools. The following are some alternatives to public school with potential to suit your family’s needs. If your family’s first preference for school is a public institution, but your research says the school zoned for your house is not the right fit, check and double check that it really is your only public school choice. Children who qualify for any type of special education often are assigned a different school than the one closest to their address. For example, if the new high school participates in an International Baccalaureate Program (IB), but your child has already spent two years in an Advanced Placement (AP) curriculum, there might be room for negotiation with administration, especially for a military child. The opportunity to attend Charter and Magnet schools will be a possibility, but because they are highly desired, they’re likely to have enrollment processes (such as a lottery) that need to be in place well before desired enrollment dates. Find out more at the National Charter School Research Center. RELATED: BACK TO SCHOOL FOR MILITARY KIDS! Families might not even consider the prospect of private education due to the perceived notion that they will not be able to afford the tuition, but private school financing opportunities are varied. Private schools regularly offer several tuition assistance programs: income based tuition, traditional financial aid, scholarships, grants, and multi-child discounts. Religiously affiliated schools usually are one of the first schools parents look into and they typically have specific faith based discounts for active members. Learn more at National Association of Independent Schools. Throughout your time in the military, you’ll probably meet families who homeschool their children or may decide to do it yourself. There are many reasons military families are proponents of this type of education but flexibility, stable academic schedule, and underperforming public schools are leading factors. Families also appreciate the opportunity to add faith based education into the curriculum. 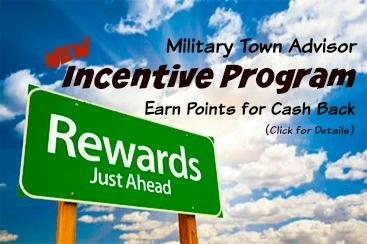 Get more resources for homeschooling at Military OneSource. Similar to homeschooling, many homeschooling families use some sort of virtual learning. Virtual school can provide flexibility and reliability to families who move frequently. Students can expect to do the majority of their learning through various internet platforms. Teachers interact with classrooms of small and large sizes. Learn more about virtual schools at The International Association for K-12 Online Learning. Last, but probably most importantly, for parents; it’s vital to ensure whichever education route you choose for your children, it is thoroughly and appropriately accredited. Without the correct accreditation, their hard work may not transfer into further education endeavors. For more resources for military families, read on with our daily blog posts!